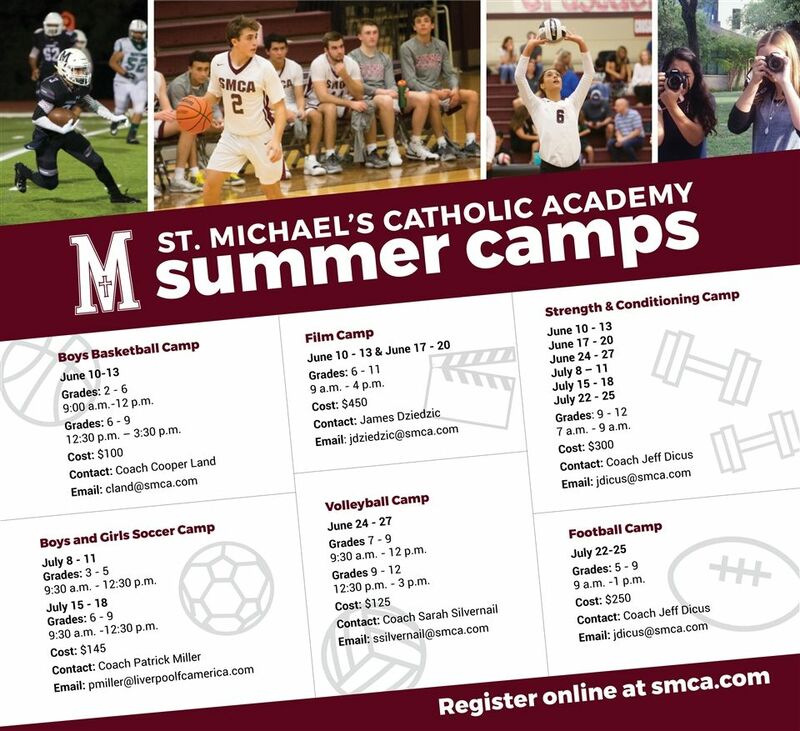 St. Michael's Catholic Academy | Summer Camps at St. Michael's Registration Open! Summer Camps at St. Michael's Registration Open! Sign up here for any camp listed below. For Film Camp, please use this link to sign up.